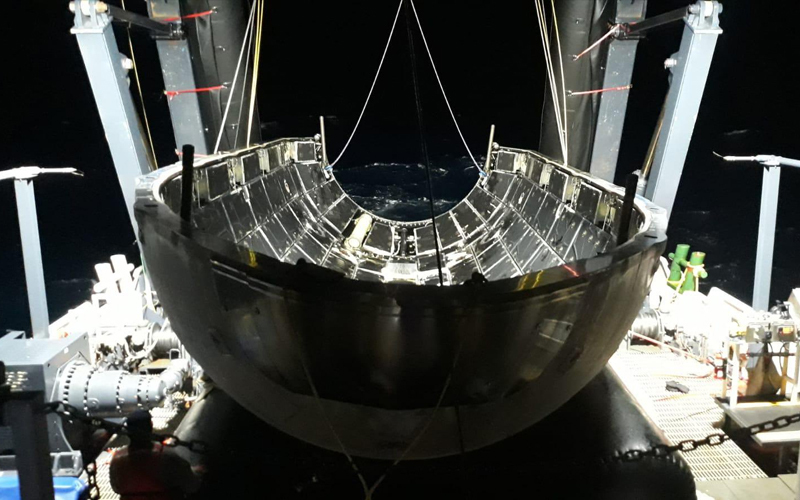 The two fairing halves used to shroud the Arabsat-6A satellite during its launch aboard a Falcon Heavy have been recovered and are set to be reused in a world’s first. The Falcon Heavy carrying the Arabsat-6A was launched from the Kennedy Space Center on April 11. 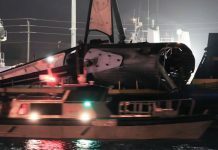 Following a flawless mission that saw the successful recovery of all three boosters, SpaceX founder and CEO Elon Musk confirmed on Twitter that both fairing halves had been recovered. 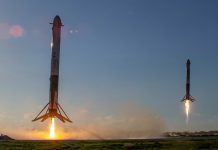 Musk added that not only were the fairing halves recovered but that they would be reused to launch the company’s Starlink satellites later this year. 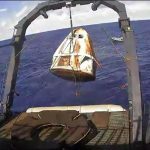 This is not the first time SpaceX has recovered fairings. In fact, the California-based launch provider has been working on solutions to recover its Falcon 9 and Falcon Heavy fairings for several months. 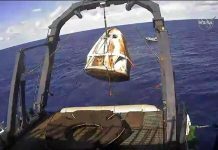 This is, however, the first time the company has recovered fairings in a condition they feel is sufficient for reuse. 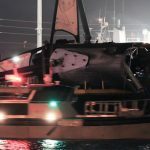 Despite the optimistic announcement by the mercurial SpaceX CEO, it’s telling that the fairings will not be used to launch a payload for a paying customer. 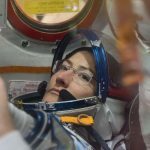 It is as yet unclear whether or not this means that the fairings may not have met the high standards of a commercial launch, or if they are simply testing the process internally before rolling it out to their wider customer base.